I offer professional development workshops, presentations, consulting, and custom professional development support in four interdependent aspects of a vital and restorative learning community—Mindfulness, Trauma Informed, Equity, and Restorative Practices. This work as a consultant was not part of any career plan—it rose up out of a deep dedication and love for the students and teachers around me. While one of my strengths is offering practices and approaches that can result in immediate, positive change, I don't offer a magic bullet or the next great initiative. I offer a shift in how we view the act and art of teaching, learning and responding to disruption—a restorative pedagogy. This shift is based on the understanding that if we experience safety, belonging, voice and respect we can thrive as a learner and help others thrive. This shift moves us from deficit- to strengths-based thinking and from a punitive to a restorative mindset. This shift can transform classroom and schools. As a consultant, I bring a large tool box filled with 20 years of circle work experience, extensive Restorative Practices training, a M.Ed. in Mindfulness for Educators, Advanced Training in Trauma Informed Practices, 180 hours of clinical training at a therapeutic high school for challenging youth, eight years as a classroom English teacher, and two years in school leadership. I am constantly seeking new learning, reaching out to experts all over the globe to find new ideas, courage and inspiration. I am specifically focused on improving my understanding and skills related to equity in schools. To this end, I am part of a year-long national collaborative called Transformative Educational Leadership—Mindfulness-Based Social, Emotional, Academic and Ethical Learning for K-12 Systemic Change, which seeks to integrate the many, currently siloed, approaches that all work towards an equitable and holistic approach to education. Visit here for endorsements and here for more information about True Nature Teaching. Visit here for more info and to register. What:The current popularity of restorative practices in schools has risen up out of the need for an alternative to exclusionary discipline policies. 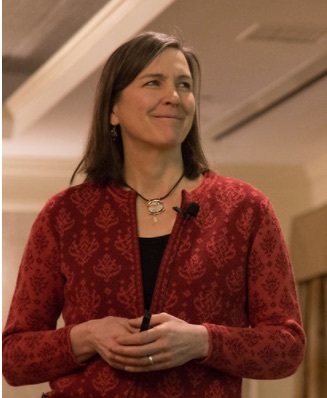 From the VT AOE guide: “Restorative approaches promote social engagement and connection (1) proactively to build community and connection (Tier I), (2) when things go wrong and relationship need repair (Tier II), and (3) when an individual needs more intensive support to feel a sense of belonging (Tier III). Research shows a clear connection between outcomes and students’ sense of connection, belonging, and being part of the school community”. This workshop explores Tier 2 processes—how to respond to harm in schools in a variety of restorative ways. 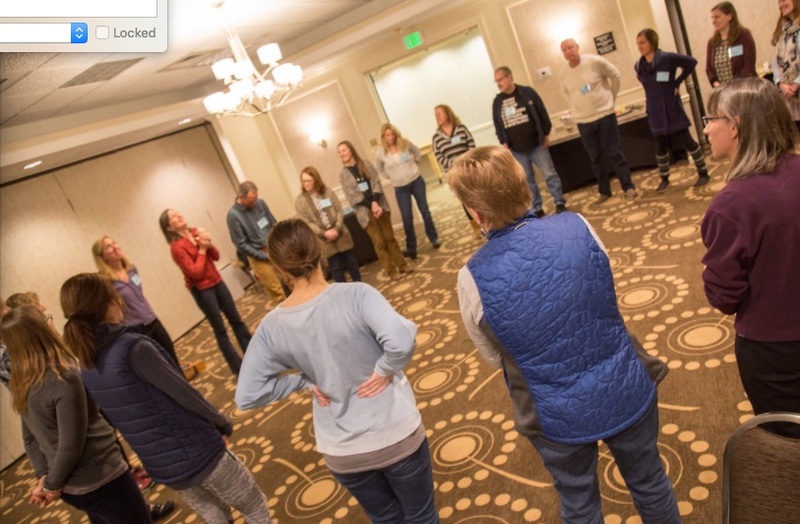 Where: Hybird course, Colchester VT.
Restorative practices works as a disciplinary response only when there has been a shift in the hearts and minds of the educators in the building around how they feel and think about discipline, community, and the power of safety, belonging, and voice. This shift begins with the teachers and requires an immersion in the theory and application of restorative practices and continued learning, praxis and reflection, which this course aims to provide. This shift is supported by the development of strong mindful awareness and mindfulness practice. What: In this course we will explore Mindfulness and Restorative Practices as foundational and interdependent practices central to developing a vital and transformative learning community. While class meetings will be primarily experiential in order to develop an embodied understanding of mindful awareness and restorative work, online material and assignments will challenge participants to become fluent in the principles, science and research that support them. This course if for SMC matriculates students. Visit their website for more information. annie@truenatureteaching.com with any questions about the content of the course. Alongside presenting to large groups with the goal of informing and energizing schools and districts, I have a special dedication to supporting teachers and schools with unique professional development goals. Visit here for a list of PD events I have designed and led this past year. One of my strengths is helping school leaders with messaging around professional development and teacher buy-in. My eight years as a professional editor and writer support me in this role, as does my career as a classroom teacher. I had the pleasure of taking one of Annie's workshops last year. I left my time with her that day with a new sense of relief and understanding. To date no one had clearly articulated the philosophy behind Restorative Practices until Annie so eloquently weaved together my understanding. At the district opening event this year Annie took it a step further and synthesized the why behind restorative practices in a way that made me want to jump to my feet and scream "Amen!" The work of being an educator is the work of being human. To do it well we must listen deeply and carefully and ultimately be completely vulnerable. Annie models this with passion and in partnership. For more endorsements visit here. In this PD offering participants examine their relationship to the core principles of Restorative Practices, learn about the role of Restorative Practices and Mindfulness in working with traumatized and dysregulated youth, and explore how our own habits of communication and reactivity influence our classroom. With longer trainings I include an experiential exploration of Restorative communication. With 6 years of work at a therapeutic high school and over 200 hours of clinical training in working with challenging and traumatized youth, I help educators understand how Restorative Practices can support our most challenged youth and how to implement RP with special attention to the needs of those students. In addition to the use of circles I provide educators with the skills to communicate with disruptive students in a way that leads to collaboration and responsibility. 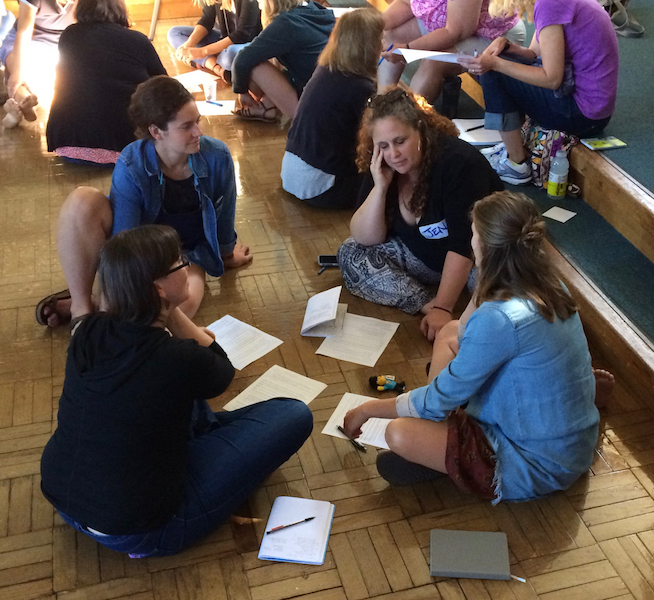 In this training teachers get to experience the simplicity of the community building circle and gain confidence in leading their own. In this presentation designed primarily for administrators and stakeholders, I offer an overview of Restorative Practices and why it works, the evidence that it does work, an experiential understanding and an overview of the different ways schools have implemented it. In this training I provide theoretical, experiential and research-based understanding of the importance of Mindfulness in a teacher's life and the classroom. This training often has a powerful effect on the lives of teachers! Email me at annie@truenatureteaching.com with your questions and needs. For more on services and fees visit here.